I've looked forward to this day for a LONG, LONG TIME!!! To celebrate the launch of DELIVER ME, I'm giving away one of my favorite things: an Amazon Kindle (rafflecopter entry form below). But between all the partying and giveaways, I wanted to spend a little time remembering all the moments that have led up to this. Ten-year-old me: Brought my navy-blue notebook to school almost every day during fourth grade and spent all my free time penning (and illustrating) my very first novel. Sixteen-year-old me: Precocious and sometimes a bit of a slacker in English class. When I didn't finish reading For Whom the Bell Tolls, I thought I'd just make up the essay questions (because I could write a book as well as Hemingway, right?). Twenty-year-old me: Started writing my first non-grade-school novel. Brought my clipboard with my printed manuscript everywhere I went. Hmmm, maybe not so different from 10-year-old me. Twenty-one-two-three-four-five-six-seven-eight-nine-year old me: Kept writing. Wrote short stories and essays and poems. 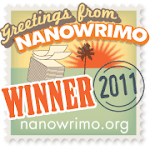 Tried writing a novel in three days for the Three-Day-Novel-Writing-Competition-- twice!. Realized how good it felt to finish. Thirty-year-old me: Went to conferences. Wrote and illustrated picture books. Mailed them out. Got rejections. Kept writing. Tried writing a middle grade novel. Thirty-one-year-old me: Started writing another middle grade novel. Finished it. Tried querying. Got many rejections. Kept writing. Thirty-two-year-old me: Kept writing. Wrote a YA novel. Got my first essay published. Thirty-three-year-old me: Tried Querying. Found an agent to who fell in love with my story. Went on submission. Got a lot of rejections. Almost got an offer. Almost. Wrote another YA novel. Thirty-four-year-old me: Went on submission. Got a lot of rejections. Some almosts. Published my first short-story. Wrote another Middle grade novel. Thirty-five-year-old me: Went on submission. Got a lot of rejections. Some almosts. Wrote another YA novel. Finally, finally, after all those rejections got a yes! And another yes! Thirty-six-year-old me: Editing. Editing. Almost finished another Middle Grade novel. And now this.THIS!!! Wish I could go back and see that 10-year-old again! Bought a copy, congratulations Kate! Kate, I appreciate this writing life recap post. It's fun to picture the parts I don't know about you and remember the times I've seen you in action as a writer. I am taking my newly purchased copy of "Deliver Me" on my iPad into bed right now. I can't wait! Sorry I missed the group buy time--I saw it too late. I tried the UK store but ended up on the US store as the only place to complete the purchase. I can see your title, though, in Germany and the UK. Way cool. And when you read all the way to the end, you'll find your name in the acks! Thanks for always being such a great support!!!! 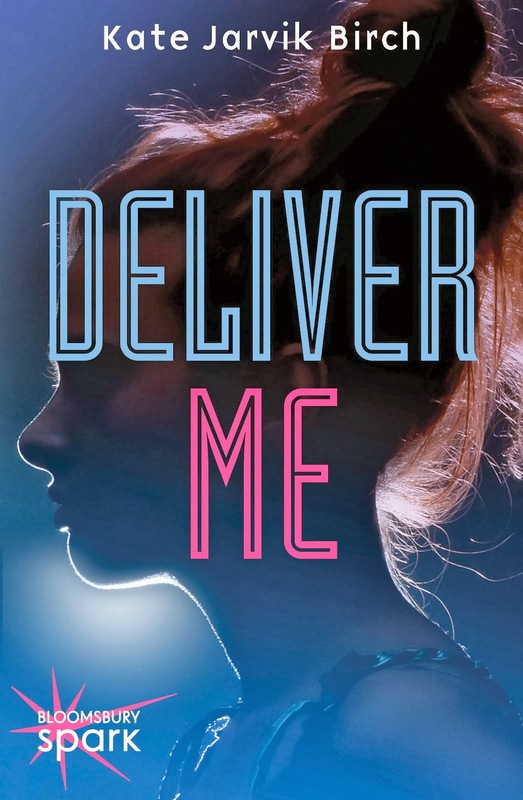 Kate, I've read "Deliver Me", reviewed you on Amazon, and blogged about your book: http://chapterthis.blogspot.de/2014/05/one-of-pleasures-of-knowing-writers.html And it hasn't even been 24 hours yet since I bought it. A nice way to spend a holiday. Let me know if anything I wrote either place sounds weird--I'm open to feedback. I admit the first thing I did when I opened the Kindle table of contents was see the list of chapters followed by acknowledgments. Touch links being what they are, I clicked on the "acks". I was touched to see my name right there! I have been honored to cheerlead and will continue to do so! I'm absolutely blown away, Mary!!! Thank you! Thank you! Thank you!!!! More than my pleasure, Kate! !